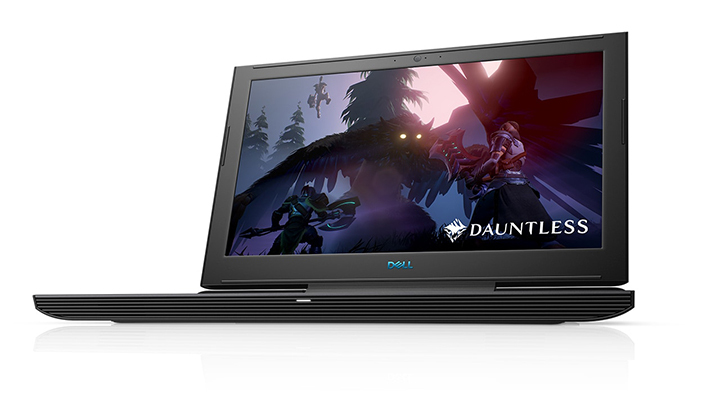 Originally unveiled at the CES 2019 in January, the Dell gaming laptops have now made their way to India. 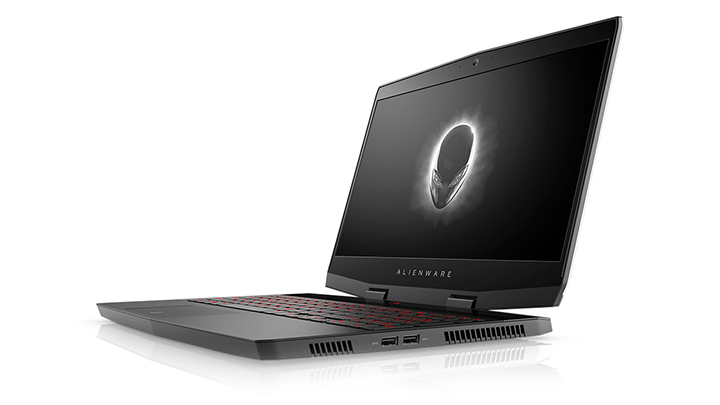 The new gaming laptops would be available in retail and multi-brand stores across the country from April 1. “This is an exciting time for PC gaming all over the world as well as in India. 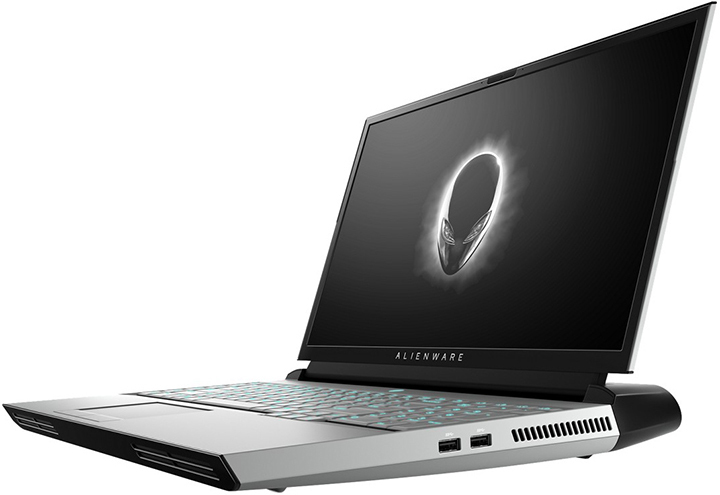 We are delighted to introduce ground-breaking, high-performance gaming machines like Area-51m and m15,” added Frank Azor, Vice President and General Manager, Alienware, Gaming, and XPS.